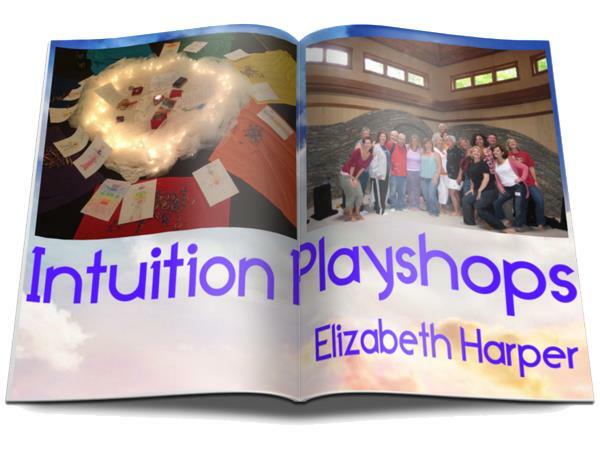 Elizabeth Harper is an internationally acclaimed metaphysical artist and has been featured in national magazines including Woman’s World, Redbook and Health. 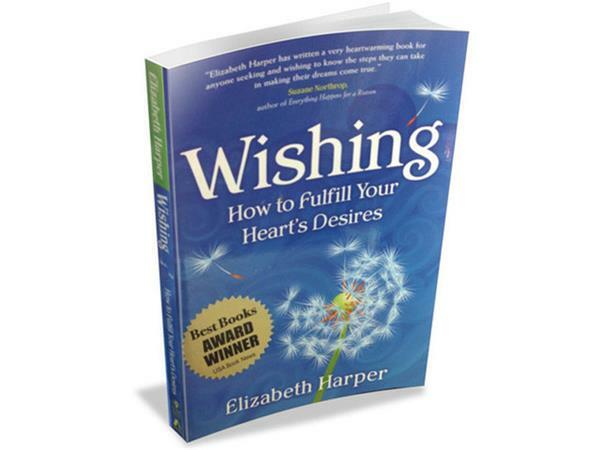 A regular contributor to radio and television in the US and Australia, she is the award-winning author of Wishing: How to Fulfill Your Heart’s Desires. 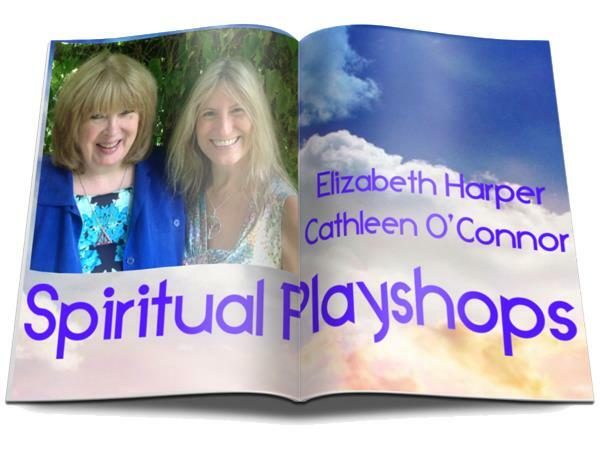 Her new book in which she is co-publisher is 365 Days of Angel Prayers, which will be completely comprised by prayers submitted by others. 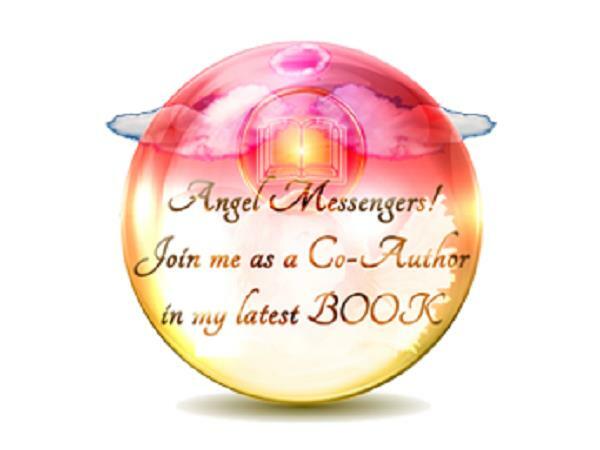 Today we'll discuss how YOU can contribute to this book and be promoted! 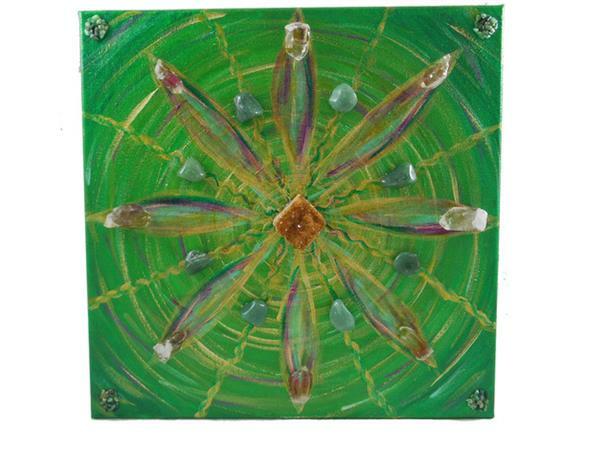 Originally from England, she has studied a variety of metaphysical and mystical arts, including Color Therapy and Soma. She pursued professional training at the College of Psychic Studies, the Spiritualists Association of Great Britain and Arthur Findlay College. Her pioneering work with color inspired her uniquely revealing ColorScope, featured globally in print and online magazines and weekly webcasts. 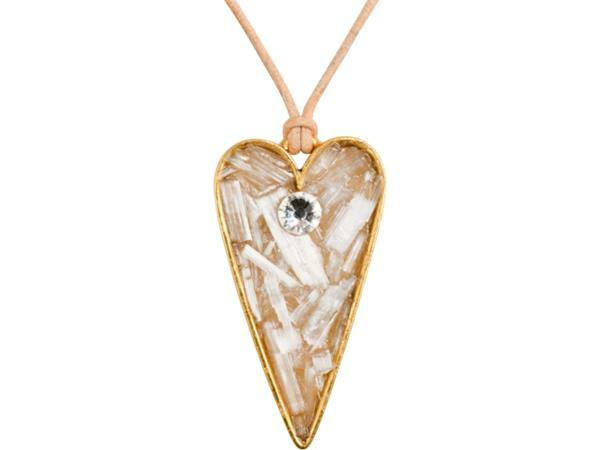 Elizabeth shares her gift of healing through her jewelry designs, Silk Energy Wraps, magical tools, meditations and oracles. 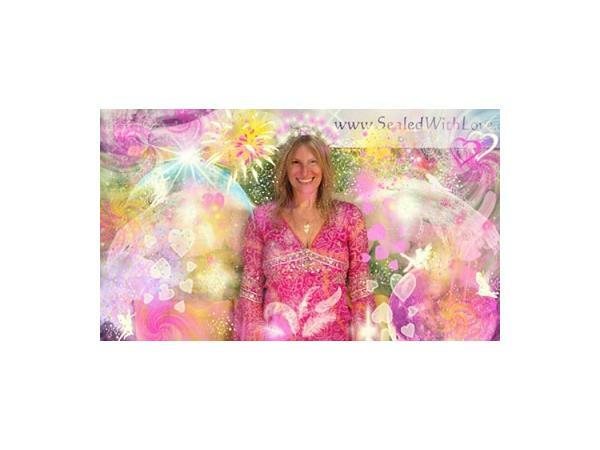 She regularly facilitates workshops at some of the nation’s most renowned organizations including the Omega Institute for Holistic Studies, the Open Center, Lily Dale Assembly and the Learning Annex. 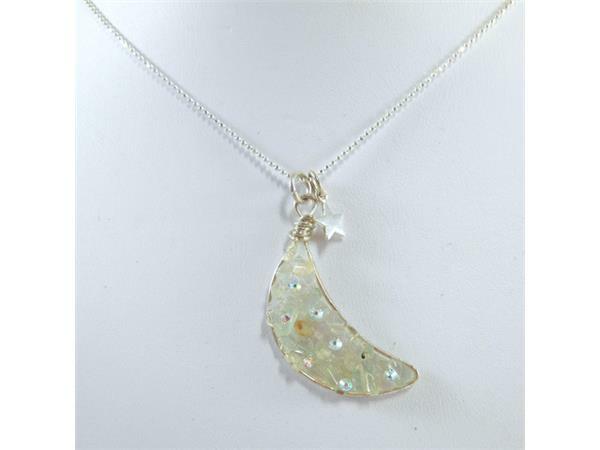 To review an array of products and talismans or to contribute a prayer for her book, visit http://www.sealedwithlove.com/.